Skiing and snowboarding are popular pastimes among kids in Colorado during winter. Parents, whose children are not familiar with the sports, hire ski instructors or send their kids to ski schools. But how will the parents know if their kids are safe when they leave them in the school for their ski and snowboarding lessons? A local Colorado ski and snowboarding training center is using GPS in ski school to ensure the safety of the children. Based on their record, about 1 to 2% of their 800 students are most likely to get separated from their instructors during peak season. By using GPS in ski school, the Steamboat Springs Ski Resort is assuring parents that their kids are safe while learning skiing and snowboarding. This small child monitoring device uses GPS technology to keep track of the students at ski school. Children can wear it as a bracelet or anklet, or it can be attached to their garments. 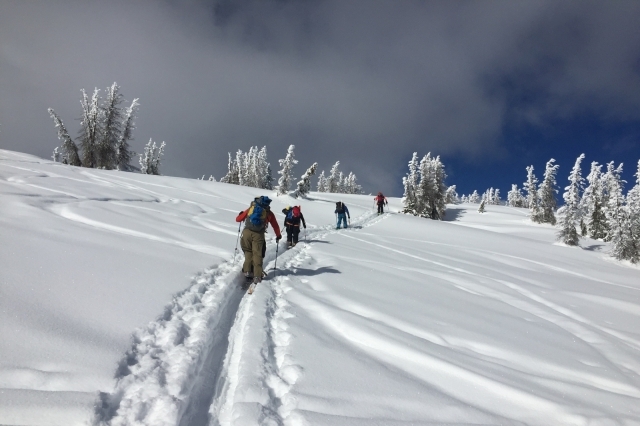 One advantage of using GPS in ski school is that the instructor is always aware when a student goes out of the permitted area and the exact location. Depending on the level of the student, the trainer pre-programs the GPS device to send out an alert when there is a perimeter breach. Advanced students’ ski range is wider than that of beginners. The trainer and the supervisor can monitor their students’ whereabouts when out in the mountain using GPS from the monitor of their computers or mobile phones. When they see an unmoving dot (dots represent the students) for a certain period, especially if it’s separate from the rest of the class, it could mean someone is hurt or unable to find the way back to school. Then the supervisor can call for immediate help. 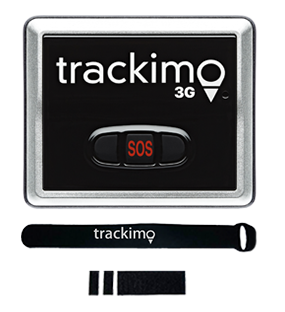 Some tracking devices like Trackimo have an SOS button in GPS tracker, which students can press when they need immediate assistance. As an extra precaution, the school gives their students unique codes upon signing up for ski and snowboarding lessons. This code can be used by parents to access the school’s tracking system. Tracking information of a particular student, such as current location, direction, and the speed they are going, can be viewed by the parent. 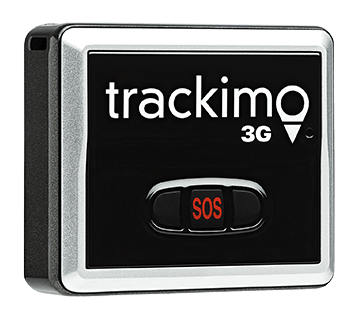 The service is not free at $10 a day, though you can buy your own GPS tracker for as low as $140 with a year of free data. The cost is nothing compared to the safety features it provides. 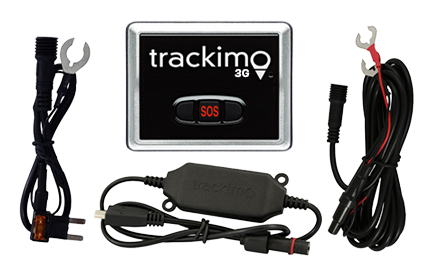 Or visit our page to learn more about GPS child tracking.